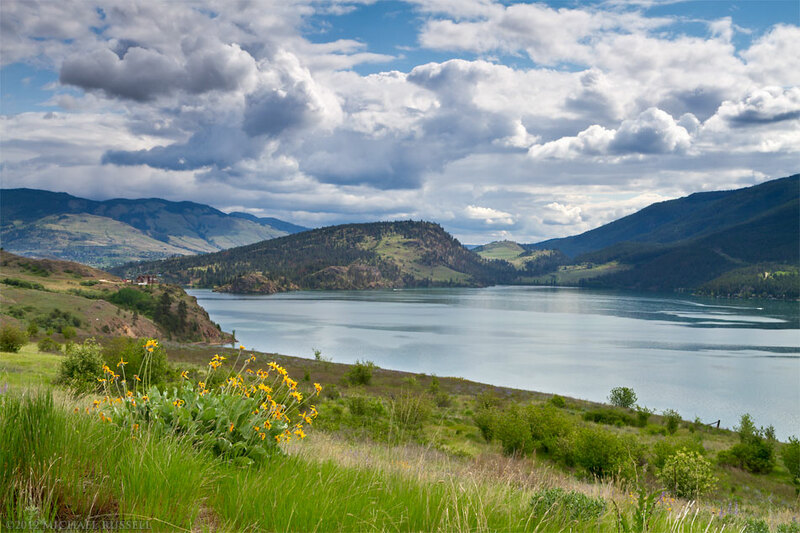 I am not sure what municipal jurisdiction this area fall under, but Green Mountain Road runs between Penticton and Keremeos, BC. Drove through here on my way back home from a visit to Kelowna, BC. This was a nice drive through the interior mountains near the Apex Alpine ski resort. 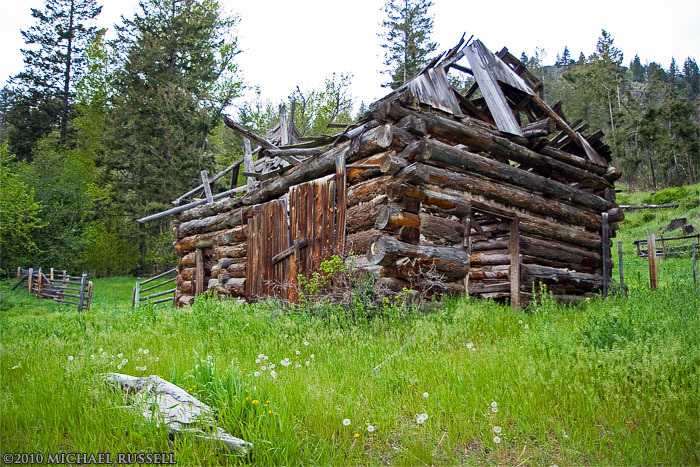 I did like this old log cabin though. Hope to go back up there in spring when more flowers are blooming. 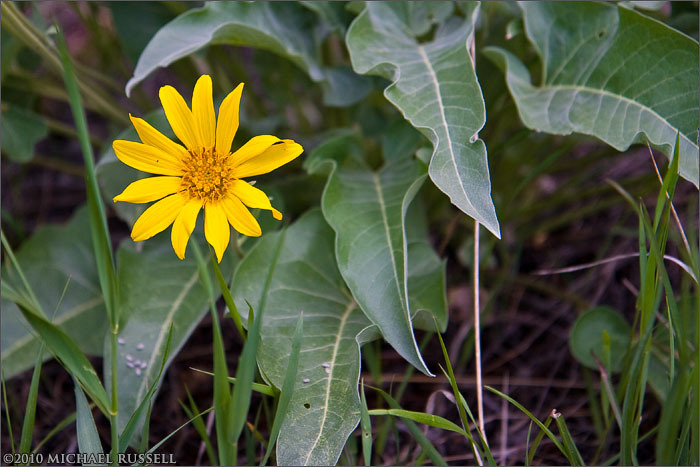 Mostly just saw the Arrowleaf Balsamroot (Balsamorhiza sagittata) picture above.